Hi friends, in this post I am going to explain about the how to create documentation for php application. 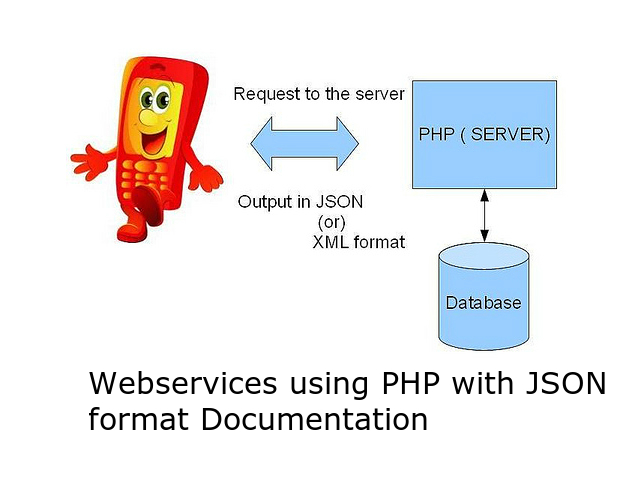 In the earlier post explained about how to write a webservices using php with json format. For that post I have written documentations for each and every code. This documentation will be useful when we are going to upgrade the code or maintenance the application. Documentation will covers the following points. This is for how to write a web services using php with the json format. Now a days mobile applications are more popular. Most of mobile applications are implementing for existing websites. To isplay information from database to mobile one mediator is require. So that mediator implementing using php and the output as JSON format to easy to retrieve. In detailed explained in the attached html file.